David Henderson is BBC Scotland’s Business & Transport Correspondent. 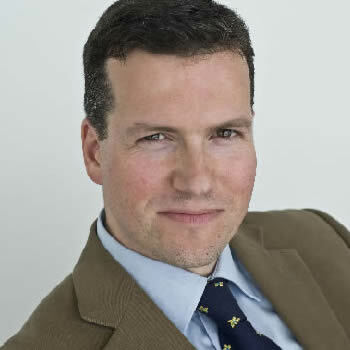 He has presented most of BBC Scotland’s news programmes on TV and radio, including Reporting Scotland, Good Morning Scotland, Scotland 2016, The Politics Show, Newsdrive, Business Scotland, Holyrood Live, and election programmes. He has also worked as a BBC Network Correspondent in London and Glasgow. Before becoming a journalist, David studied Scots Law at Aberdeen University, and qualified as a solicitor, working in civil court practice in Edinburgh. A keen cricketer, David’s presented BBC Scotland’s coverage of Scotland’s one day international cricket matches. He has also written extensively about hill-walking and mountaineering.